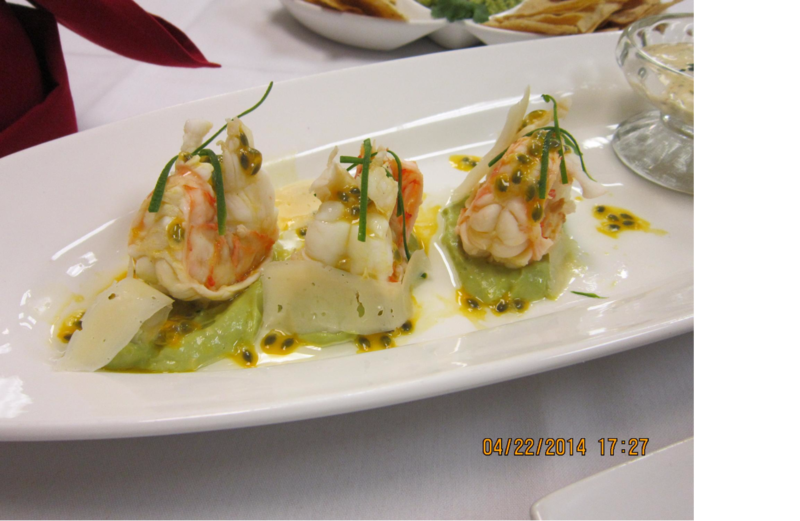 With 6 Years of Culinary Management education and experience combined, Chef G and FUSIONS CATERING is becoming the new sensation among caterers in the greater Indianapolis Metro Area. From weddings and receptions to corporate events, we want to insure your event is a Fusions' success! The Date Below Our Logo Represents the Exact Moment Chef G's Business Concept Came to Life!